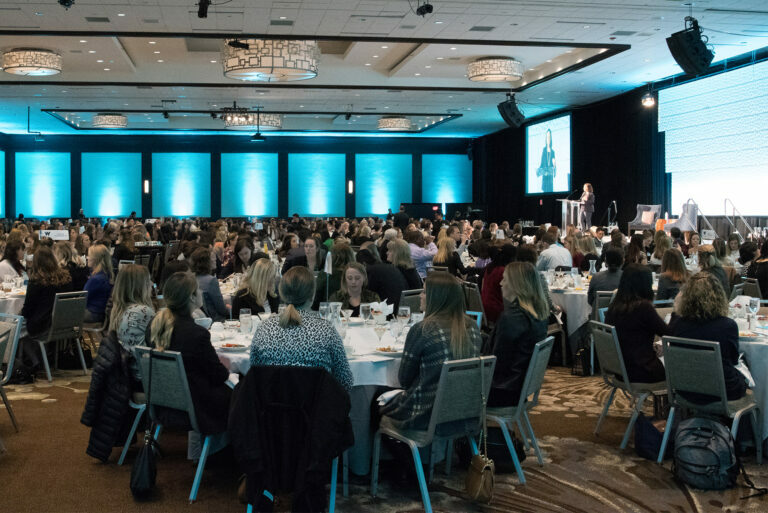 Join us for a morning of inspiration, encouragement and motivation as the Seattle Sports Commission and AT&T present the sixth annual Women’s Leadership Breakfast on Thursday, October 25 at the Sheraton Seattle Hotel. Engage in the conversation as panelists discuss how their involvement in sports helped drive and develop them to become the leaders they are today. 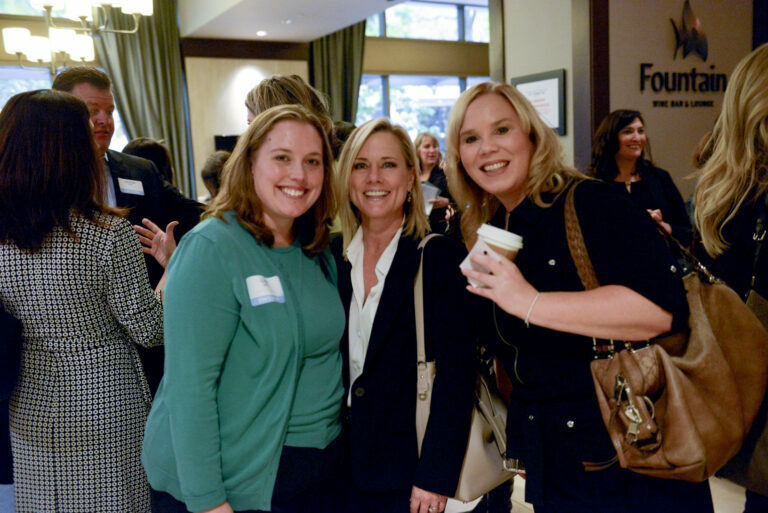 Visit our WLB18 album for photos from this year’s event. 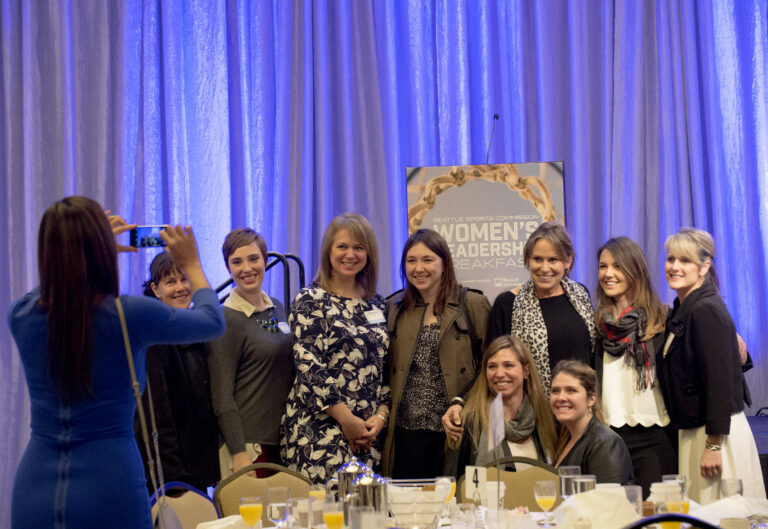 If you would like to be involved in sponsorship of next year’s Women’s Leadership Breakfast, please contact elevinson@seattlesports.org. 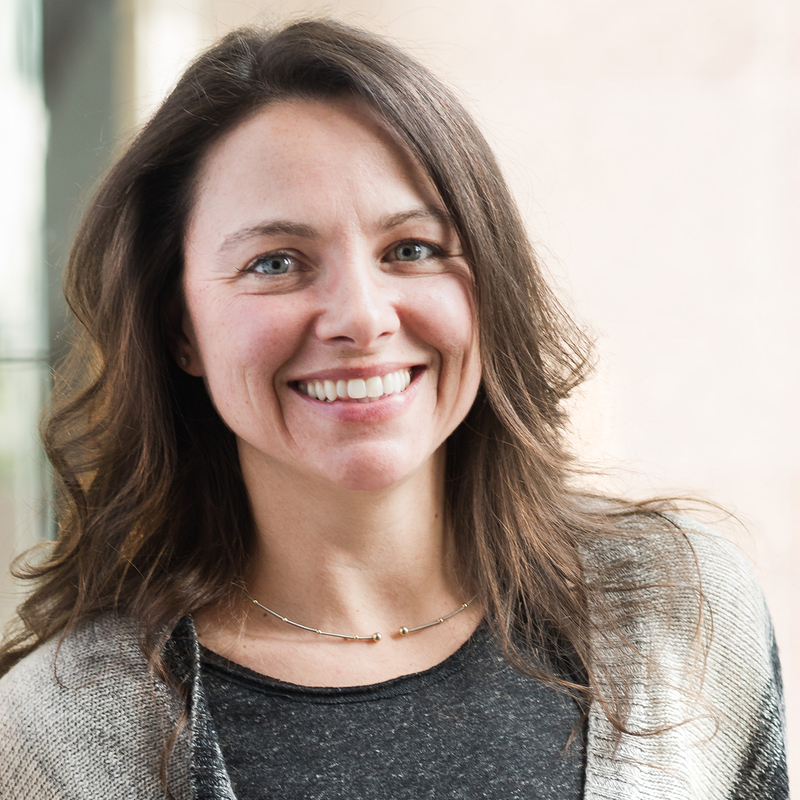 Bergin joined 98point6 in 2016, bringing 20 years of experience in product marketing, customer acquisition, engagement, product launches and brand development. She previously served as vice president of marketing at Cozi Inc., which was acquired by Time Inc. Under her leadership, Cozi became one of the top 10 grossing productivity apps in both iTunes and Google Play. Bergin also worked in product management at Amazon, Microsoft and Visio Corporation. She holds a BA in business from the University of Maryland and an MBA in marketing from Wake Forest University. Bergin has been riding and competing in the equestrian sport of three-day eventing (dressage, cross-country, and show jumping) for more than 35 years. She has trained with multiple Olympic equestrians, has competed through the Intermediate level of the sport, and was a top 100-ranked Brazilian three-day event rider in 2008, 2015, and 2016. Bergin competes from spring until fall throughout the West Coast including Washington, California, Montana, Oregon and British Columbia. Bergin is originally from Brazil and resides in Washington. Cabrera is based in New York and anchors the weekend primetime edition of CNN Newsroom. Throughout 2017 and 2018, Cabrera covered the DACA deal extensively, ranging from interviews with diplomats and lawmakers to conversations with those impacted directly. Cabrera also led CNN viewers through many of the top breaking news stories of 2017, including the white nationalist rally in Charlottesville, VA, Hurricanes Harvey and Maria, and the London Bridge terror attack, reporting on air for a total of nine hours. 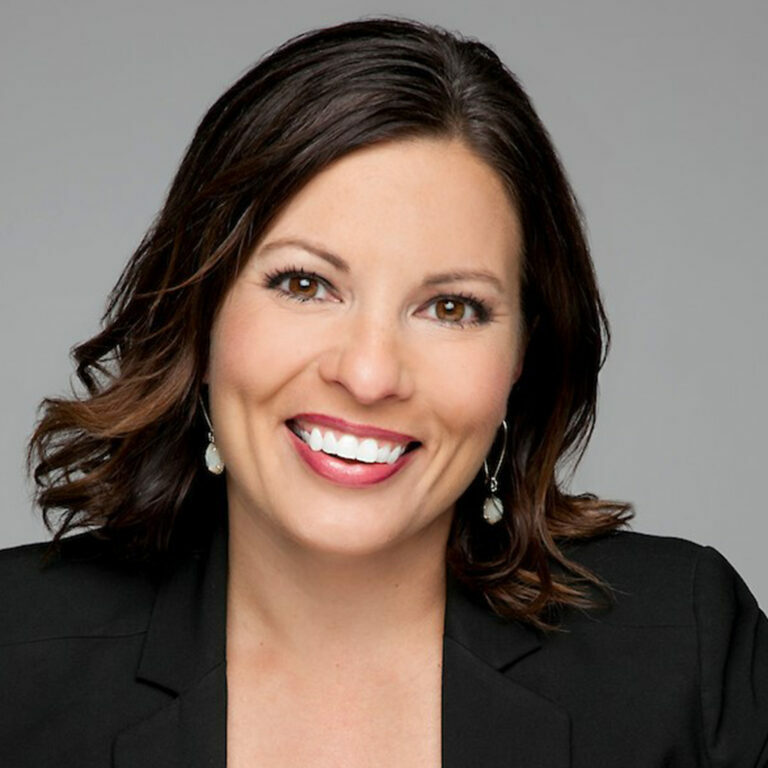 Prior to joining CNN in 2013, Cabrera was an anchor for the top-ranked daily morning news program at KMGH-TV 7 News, the ABC affiliate in Denver, where she covered local and national news. She earned an Emmy Award for her in-the-field anchoring as a part of the 7 News morning team that was honored for its High Park Fire coverage in 2012. From January 2005 to July 2009, Cabrera was an anchor and reporter at NBC affiliate KHQ-TV and FOX affiliate KAYU-TV in Spokane, Washington. Cabrera has served on the Board of Directors of Mi Casa Resource Center and she served on the board of the American Cancer Society. She also speaks at local schools with students who are interested in a broadcasting career. 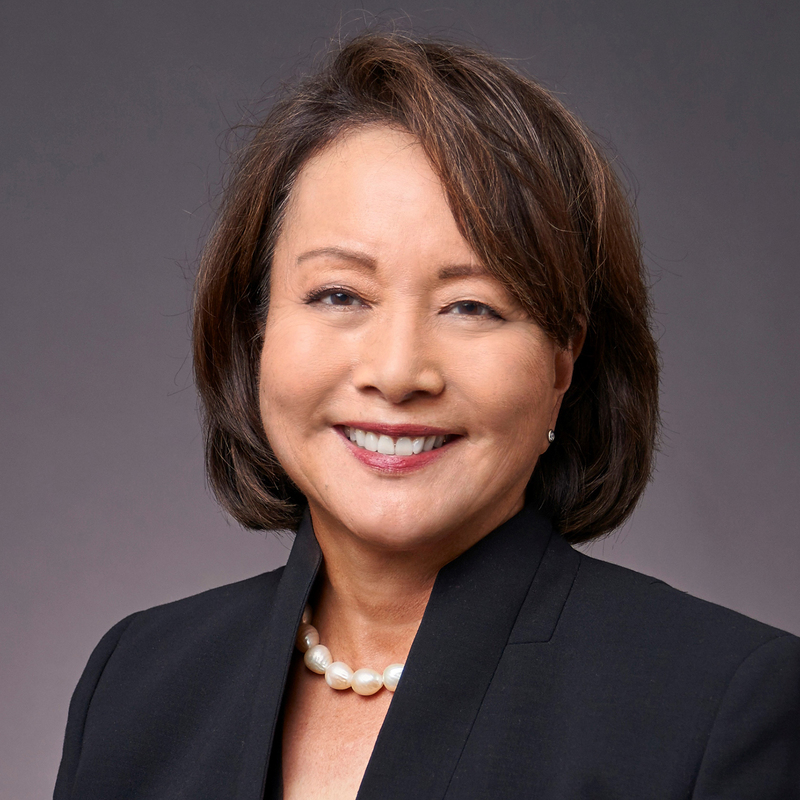 Photo: JPMorgan Chase & Co.
Phyllis Campbell is the Chairman, Pacific Northwest for JPMorgan Chase & Co. She is the firm’s senior exectuive in Washington, Oregon, and Idaho across businesses, representing JPMorgan Chase & Co. at the most senior level to clients. Previously, Campbell served as the President/CEO of The Seattle Foundation, the largest community foundation in Washington. During her tenure, the Foundation doubled in charitable assets, to $600 million. Prior to that, Campbell was the President/CEO of U.S. Bank of Washington for over six years. 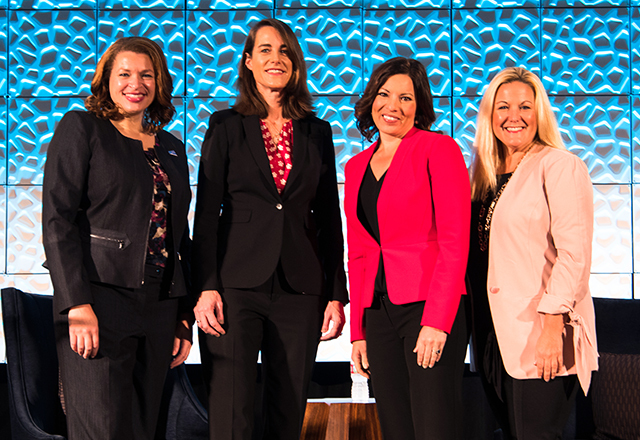 Under her leadership, the Bank doubled in size, through customer-focused growth initiatives and acquisitions. Campbell has a proven track record of board service, both in the for-profit and not-for-profit sectors. She is a frequently requested speaker on governance, audit and risk-related topics and has spoken at a number of global conferences. 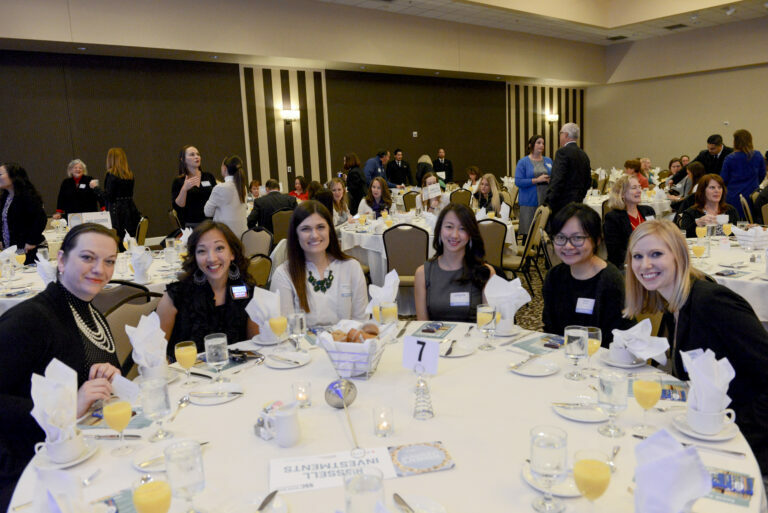 Her awards include the following: 2015 Lifetime Achievement Award by Seattle Business Magazine, 2015 Pinnacle Award recipient for the Outstanding 50 Asian Americans in Business Awards, 2014 “Top 100” Director award from the National Association of Corporate Directors, and 2010 “Woman Who Makes A Difference Award” from the International Women’s Forum. Campbell holds an M.B.A. from the University of Washington and a B.A. in Business Administration from Washington State University, is a graduate of the Pacific Coast Banking School and Stanford University’s Executive Management Program, and holds honorary doctorates from Whitworth University and Gonzaga University. Among many other things, Ping Medvigy served as the first female Fire Support Officer in Afghanistan and has helped spearhead the integration of female Soldiers into combat arms. A 2012 West Point graduate, Ping Medvigy served 5.5 years on active duty. She is an accomplished mountaineer, with expeditions on Everest, Denali, Rainier, Elbrus, Kilimanjaro, Aconcagua, and peaks in the French Alps, Rockies, and Sierra Nevadas. Ping Medvigy’s 2016 Everest climb with veterans’ charity US Expeditions and Explorations (USX) was successful in gathering scientific data and raised awareness for PTSD and mental health issues in our Armed Forces. 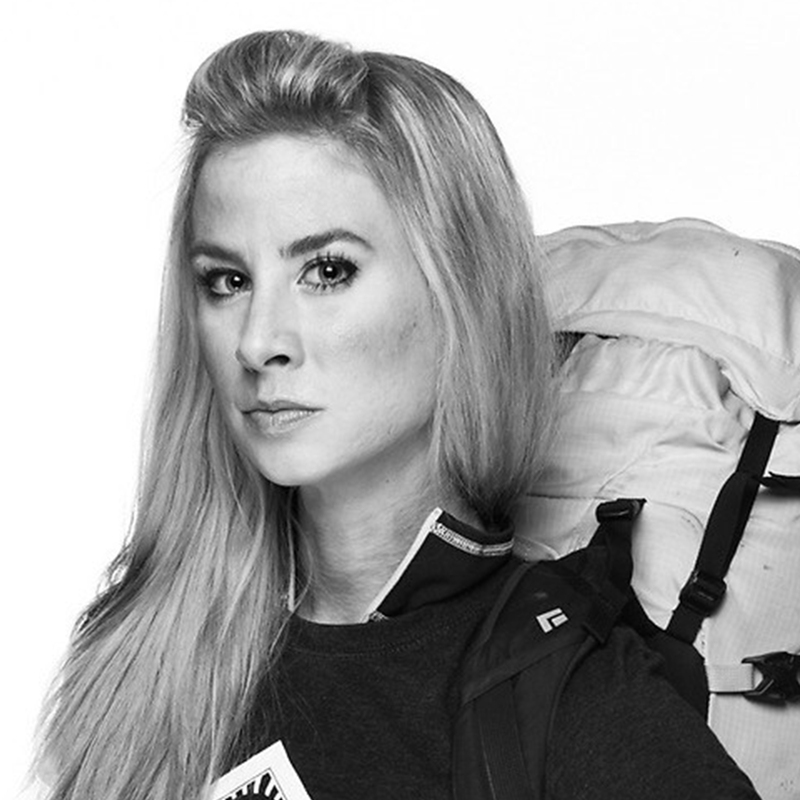 With that climb, she became the first active duty female Soldier to reach the summit of Everest. The climb was broadcast and recieved publication on such media networks as USA Today, ABC, CNN, Good Morning America, and numerous other agencies. She and the charity collectively raised over $100,000 towards Soldier mental health programs. Ping Medvigy’s involvement in medical research continues with her 2018 expedition to North America’s highest peak, Denali, Alaska. She, along with five other military members of USX, partnered with Cardiac Insight, Inc. to conduct cardiac monitoring sessions during their nearly three-week trek. She is currently in the Army Reserves and lives in Washington, D.C., where she is completing her Master of Arts degree in Security Studies at Georgetown University. Jen Mueller, America’s Expert Talker, pursued a career in sports broadcasting after repeated comments of “talks too much” from teachers and family members. 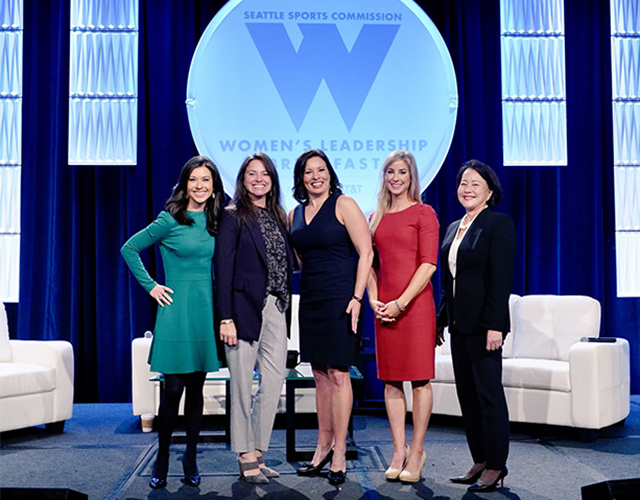 A fifteen-year sports communications veteran, Jen currently works as a member of the Seattle Mariners television broadcast on ROOT SPORTS and as the Seattle Seahawks’ sideline radio reporter. In addition to her work on the sidelines, Jen founded Talk Sporty to Me in 2009 as a way to teach business professionals how to improve communication and leverage sports fandom in business conversations. She provides practical conversation strategies based on more than 15 years spent in sports broadcasting. Jen is the author of two books, Talk Sporty to Me: Thinking Outside the Box Scores and Game Time: Learn to Talk Sports in 5 Minutes a Day for Business. A life-long sports fan, Jen spent 10 years as a high school football official. She graduated from Southern Methodist University in 2000 with degrees in broadcast journalism and public policy.